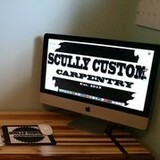 In need of some woodwork? 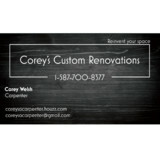 Chances are you’ll want to hire a Saskatoon, SK carpenter. Carpenters work with all types of wood and can specialize in many different areas, including framing, finishing and custom-made furniture. Make sure you choose the right Saskatoon carpenter for your job by asking plenty of questions, viewing their past work and reading reviews. 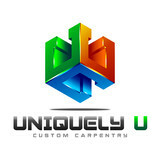 At Uniquely U Custom Carpentry, our mission is to let people know that they don't have to follow the "norm" of building in Saskatoon. Every job should be as unique as the customer, no two projects should match or just be a photocopy of the other one because it is a safe bet. I want to make people fall in love with the project at hand and want to show the entire neighborhood that they have a truly unique custom home.